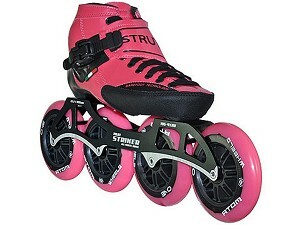 This month we want to stimulate the wearing of protection for skating. 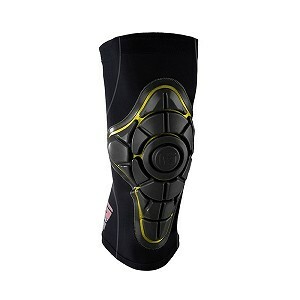 When purchasing a pair of inline skates over € 255, - you get a 20% discount on buying a pair of G-from Pro-X knee pads!! 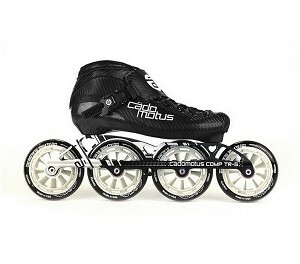 The top model in the series skate-helmets of Casco. The total carbon made helmet is ultra-light and has a perfect fit. 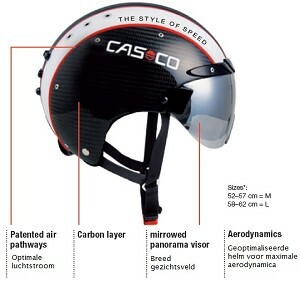 With the light weight and aerodynamic shape of the helmet it belongs among the best in its field. Although originally designed for track cycling helmet has been specially converted for skating, so that the visor does not cover while skating. Marathon skating team “Haven Amsterdam” are riding with this helmet. This helmet combines safety and style. 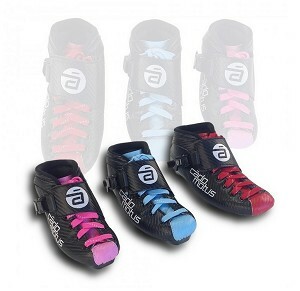 Ideal for use in training and competition. 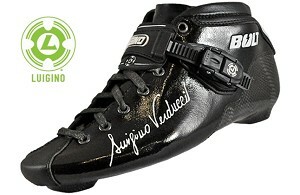 The first skates of this season are now available!! New from Powerslide 3 x 125mm!! 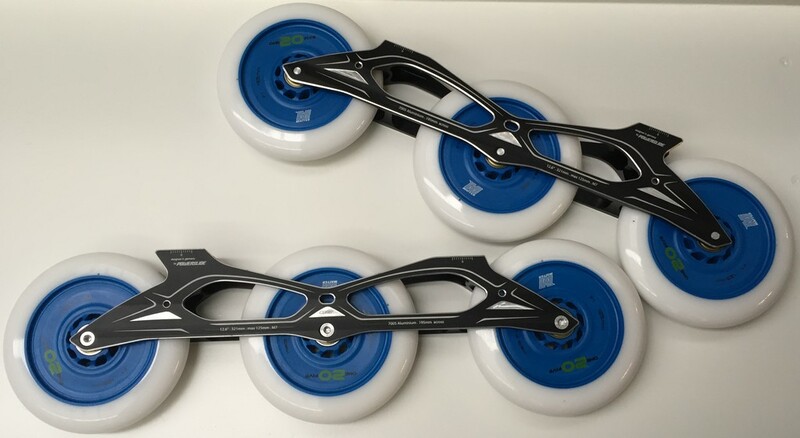 Because these wheels are so huge we offer the possibility to test them, interested? Contact us to see when it would be available.